An ancient Greek lekythos, which would have been used to smear perfumed oil on a woman’s skin before marriage, is one of the highlights at Art Antiques Cheshire. Available for £2250 from the stand of Odyssey Antiquities & Coins, the 7in (17.5cm) tall pottery vessel was made in 5th century BC Athens and features black figure style painting. Scenes on lekythoi typically depicted popular scenes from Greek mythology and this is no exception. It features a scene from the fourth labour of Heracles in which the wise centaur Pholos befriends the hero before the latter faces the ferocious Erymanthian Boar. Pholos is shown offering Heracles wine to drink. 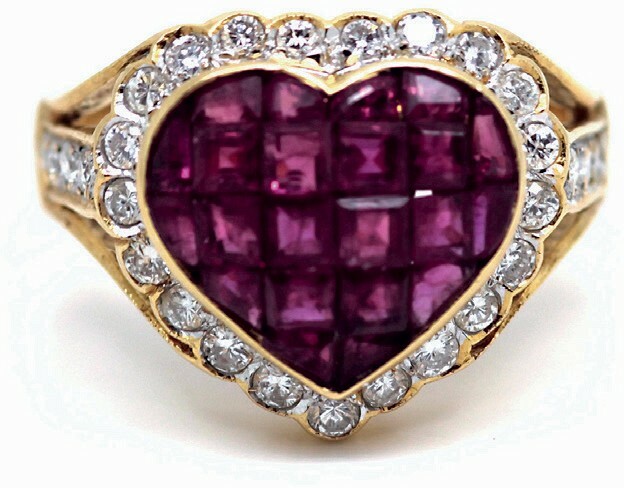 Running about a week after Valentine’s Day, Art Antiques Cheshire (February 22-24) offers a variety of other romantic lots, such as a French 18ct yellow gold ruby and diamond heart-shaped ring from the 1970s, available from Greenstein Antiques for £5950. However, lekythoi sometimes have a darker side because of their use in funerary rites. They were used to hold oil as grave gifts to the deceased, though in these cases the subject matter on the vessel often reflects its use. Organised by Antiques Dealers Fair Limited, the Cheshire fair takes place at The Mere Golf Resort & Spa near Knutsford. Other highlights include a 1611 first edition John Speed map of Cheshire from J Dickinson Maps & Prints (also see 5 Questions this edition), an oil on board of Altrincham by Arthur Delaney from Haynes Fine Art and a pair of Stuart Devlin cocktail goblets offered by Stephen Kalms Antiques.